How I started selling Stock photos and illustrations and from where you can too. It all started way back around 12 years ago when once i was sitting in front of my computer clueless and projects less . Nothing to work on and no idea to where to get work from. Thats when i started to think backward , by backward I mean i wondered from all the cool illustrations and graphics coming from that we used to buy for our projects. At that time I was working in a telecom company and my job was to create multimedia sms . I would score the internet looking for inspiration and graphics to use . But to tell you the truth the job was 9-5 and not much fun. As i wondered from where these graphics coming from I now looked at the source sites with a different eye . As I looked i found a little button saying Contributor. Now what was that I had no idea. I clicked on that read it through and signed up and after that soon my graphic design profession took another turn. I was soon crazily creating illustrations and uploading them to multiple contributing website. The day that i earned my first $.30 was such an encouraging day. I was “Freelancing” earning for myself !. How satisfying this $.30 was ! I was hooked!. And then I started looking further for more sites to contribute to and pretty soon my portfolio was up at 5 websites. And I was earning form myself. It started from $.30 and now the whole process has grown into my very own website for graphics. The good that came out of all this is a satisfaction of being ones own boss and alongside client based custom illustration jobs. I would like to share a few websites that I have contributed in the past and hope that it might open doors for opportunity for someone else as well. 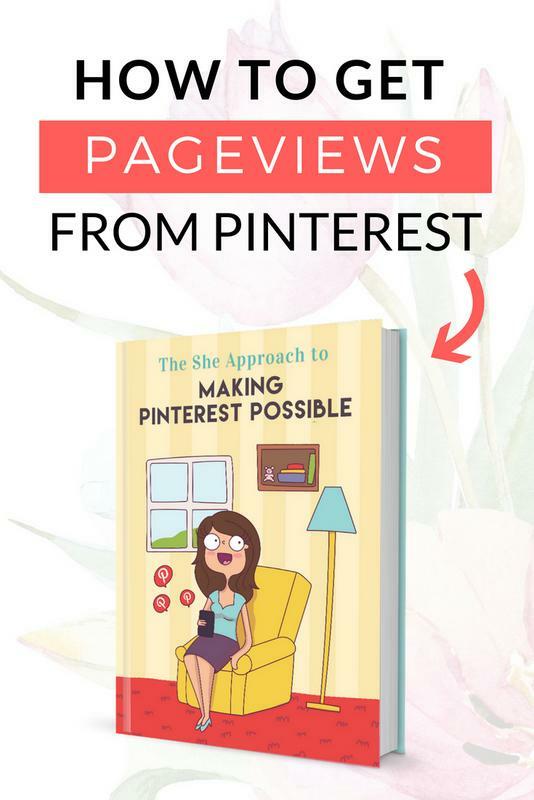 If you are wondering how I market my portfolio on these websites you might want to look at how I promote it using Pinterest on autopilot. I have been selling stock images for a while now , and have also successfully used my own creations to create products and sell online. 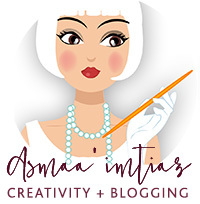 Check out my tips on driving traffic to your products right here Or if you are just starting out and looking for a way to get started then read my post on How to start selling Art online for some guidance and direction. So what really is stock imagery? Simply put, stock imagery means any art that already exists and is ready to use. A stock agency curates a library of images on large number of subjects and licenses those images to customers. People often refer to “stock photography,” but “stock” can refer to any type of visual content, including photos, videos, or illustrations. below are some of the stock sites that i have personally used in the past during my obsession with stock image contribution. These are in order of revenue that i generated and still generate from them. 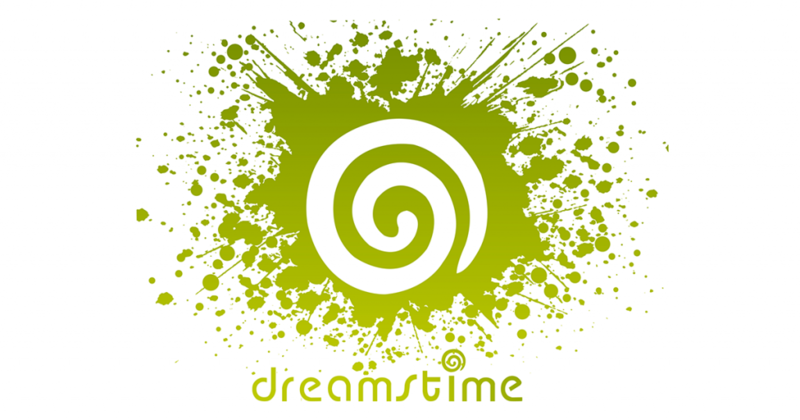 You can sell stock photos , Vector illustrations and various design elements from this website. After you apply as a contributor you are provided an ftp area as well as upload interface. If you are uploading vector files then you need to save them as EPS files . I have shared a post about how to prepare file as an eps for submission a while back . That can be accessed here. Shutterstock has been one of my favs when i started uploading work. The uploading process used to be a bit simpler but still it is not too techy. Once you are on the site the Become a contributor button is on the top right. Shutterstock sell royalty-free images, footage, vectors and illustrations. You can apply to be a contributor here. For me shutterstock had been a favorite one because they don’t pressure you into exclusively distributing images or video . Your content is yours to control to maximize your selling opportunities and profit. Not such revenue generator for me , but since you are ready to upload and contribute to other sites . This can generate a few more . Why you wont find my portfolio on istock ? it is simply because you have to be an exclusive with them to start selling. And if you are an exclusive then in my opinion going to the road of stock imagery and earning from a multiple streams becomes a bit difficult. But hands down istock is one of the best stock photo website out there. Although I have a very small portfolio there but I do continue to get commission every month, maybe if I get serious posting new content I will be able to increase monthly revenue coming from this website. It has a lot of potential. Creative market is more of a full content resource website , from where you can take a step further and start selling templates , themes , fonts and other resources too. I love the simplicity of creative market and I see a great potential in selling through creative market BUT if you package your content well. Graphic river has been in the industry for a while now and has proved to be a good resource for graphics. I personally like to buy through creative market when it comes to themes resources and fonts. But Graphic river is a good competition and has turned a lot of sales for me over the years. My portfolio is really really very small over there but still I get a small chunk of money now and then. I currently plan to take my graphics down from fotolia , reason you ask? at times fotolia used to bring sales that ranged from $5-$10 each graphics . But lately I have noticed that their royalty has fallen down to $0.30 , just rechecked gone down to $0.25 . It seems that they have sold out rights to images to some other websites as well , as I have found my images being sold from there on couple of other “unknown” , websites as well that sell stock images. Alright so Etsy is hands down i have found to be just ok among many mentioned above . The amount of images that you sell through Etsy needs additional advertising on your part . While when you are selling through stock photography websites 1-7 all you need to know is better keywording . But once you start selling through etsy you must be aware of ways to drive traffic to your shop , SEO , social media marketing and more. Check out the blog post where I share how to monetize your shop by updating your listings. Zazzle in my opinion can drive you more earnings if you have a potential of visualizing your products on various products. You can upload any of your graphics and then using bulk tool create multiple products ranging from stationary to homeware or more. Despite the fact that I am no longer creating many products through Zazzle but my Birthday invitations store and Art Prints shop are giving me an extra income. Stock photo website that are not so monsters in industry t are a good way to get additional eyes on your portfolio you can become a contributor as a free provider. 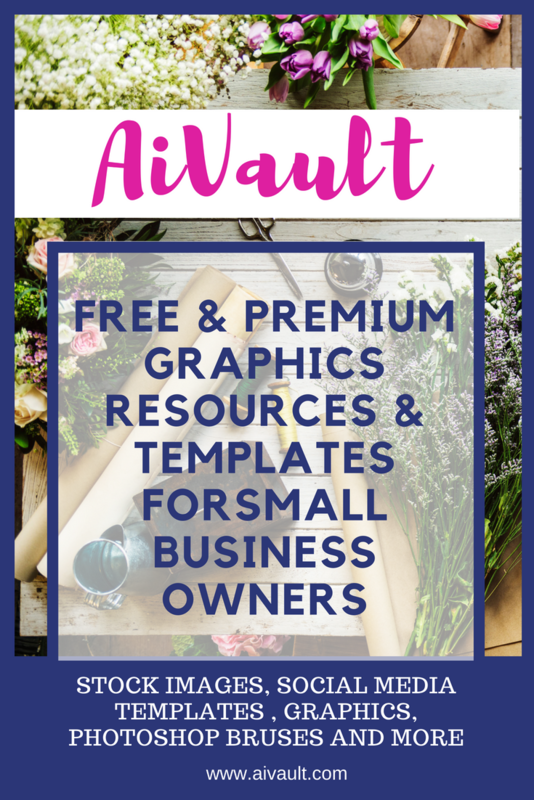 Just like etsy Artfire gives you ability to host digital content for instant downloads but then you have to work extra to drive traffic to your shop . 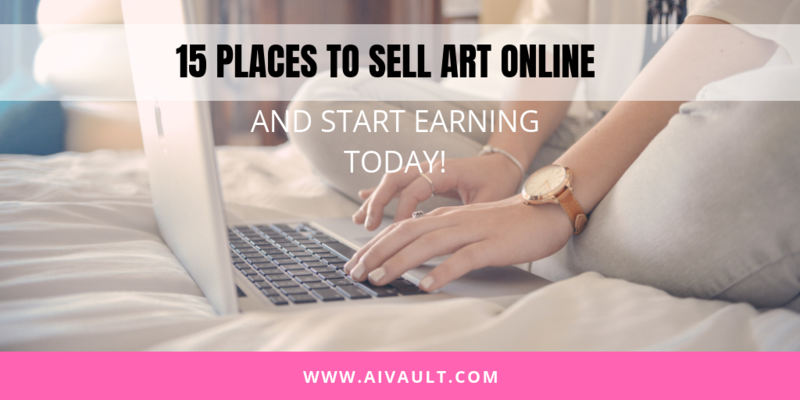 That can or may include your social media skills to sell art online . Great compilation! I will have to have a look at some of these I don’t know about. Thank you! There is another site I do a lot of business with, Sellfy. It is a similar functioning site, sell or buy.